Traditionally found in manufacturing, Lean is an approach to organizational redesign that focuses on the elimination of waste (think staff, time, money, and space). Learn how the Lean approach has been used in California’s public hospitals and safety-net system. 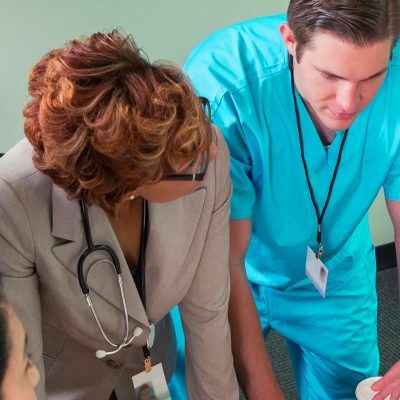 In this issue brief, two Bay Area health care leaders describe the successes and challenges that came with adopting Lean methodologies in their hospitals. Five California public hospitals are integrating Lean management techniques at every level to improve performance. Case studies highlight their progress and lessons learned.